More and more LIC customers are choosing to do all AB for the entire mating period. In 2016 nearly 600 herds used this method, almost double the amount in 2014.
result in a safer working environment for your staff. These are enticing benefits, but some farmers are still holding back from switching to all AB. Their concern is whether all AB herds have higher empty rates than those using AB plus bulls. We decided to put this to the test. We compared herds from both breeding programmes using the 2014 to2016 reproduction data from about half the country’s all AB herds*. In general, the all AB herds had very similar results compared with the AB plus bulls herds. Let’s take a closer look. From 2014 to 2016, the average 6-week in-calf rate of the all AB herds was around 1% higher than the average of AB plus bulls herds. Tighter calving patterns and higher average submission rates contributed to the slight lift in average 6-week in-calf rate of the all AB herds. A tighter calving pattern means more cows have time to recover from calving and start cycling again before mating starts. This increases the three-week submission rate and conception rate – key drivers of the 6-week in-calf rate. The AB plus bull herds’ not in-calf rate was slightly better than the all AB rate – less than 1% difference (for similar mating lengths). But, both groups have room to improve their not-in-calf rate. Given the average length of mating was about 11 weeks, the expected not-in-calf rate is around 11%. Lifting 6-week in-calf rates will help to meet this target. On average, the all AB herds had around a 1% lower conception rate each year than the AB plus bulls herds. This isn’t unexpected – all AB herds use AB for approximately 30 days longer. 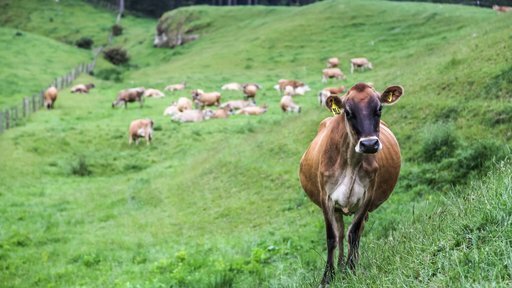 They’re more likely to inseminate less fertile cows in the later stages of the mating period, which contributes to their overall conception rate. In contrast, the AB plus bull herds don’t have these cows/inseminations contributing to their overall conception rate. Twenty-nine of the herds analysed were doing all AB for the last three consecutive years. Their results show herds that use all AB across consecutive years have around a 3% higher average 6-week in-calf rate, and the same not-in-calf rate. Before you switch to all AB, make sure you’re set up for success. Have good heat detection skills. Use secondary forms of heat detection, particularly in the latter part of mating. Hire enough staff and resources to manage the extended mating period to negate heat detection fatigue or inattention. Is going all AB worthwhile? To answer the original concern, going all AB is unlikely to leave you with a massive not-in-calf rate. Over time, though, you may end up with better reproductive results. For more information email repro@lic.co.nz. 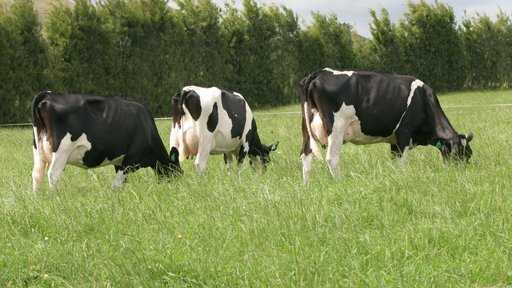 *Herds included in the analysis for this article were spring calving seasonal herds that had a Detailed InCalf Fertility Focus Report in MINDA. These selection criteria help to make sure only quality reproduction data is analysed. Based on these criteria, about half of the all AB herds were analysed. 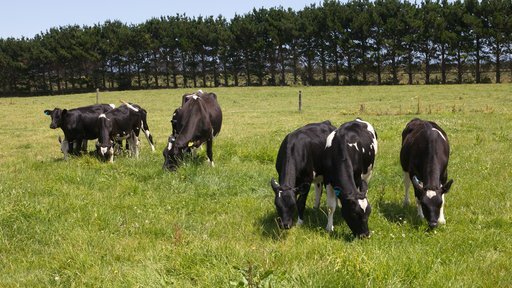 The reproduction measures analysed were generated from data and information entered by herd owners and collected by LIC and DairyNZ. Accuracy of the results reported here is subject to the accuracy of the data entered. 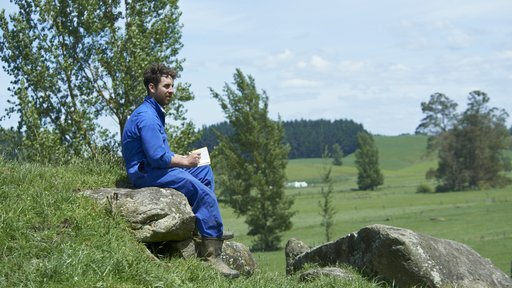 Assess how your farm is performing by measuring how you’re going in eight key management areas. Good reproductive performance comes down to how well you manage your animals throughout the season and across their lifetime.